Can it match more expensive mid-range phones? While the Honor 8X ticks all the must-haves for a mid-range smartphone, we think that it can duke it out against other mid-rangers that are on the higher end of the price spectrum. 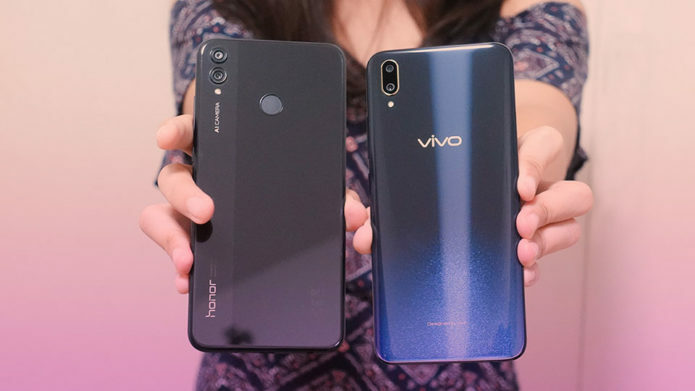 One of these phones is Vivo’s V11, which is priced at Php 19,999/$371. With a Php12,999/$371 price, does the Honor 8X have a fighting chance against the V11?